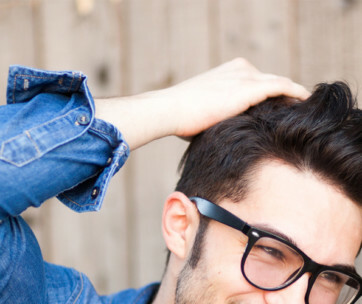 Gentlemen need a hair care product that will leave them looking and feeling more sophisticated, but without the telltale signs of having applied any product at all. 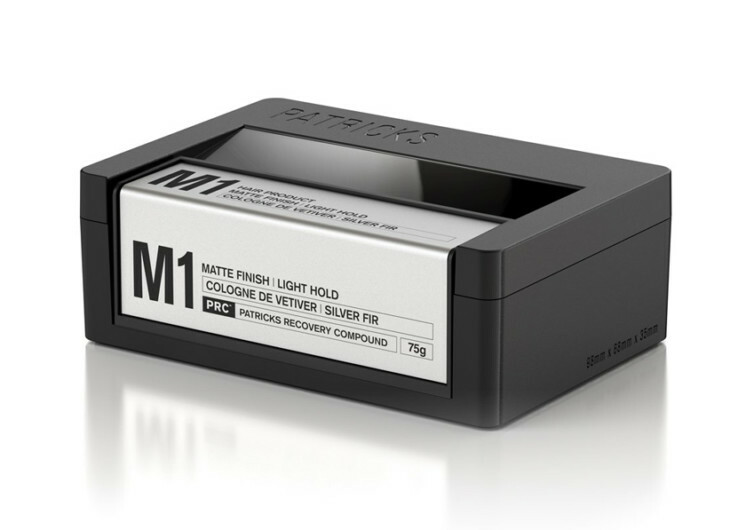 It would seem like an impossible feat, but the Patricks M1 Matte Finish Light Hold does the job effortlessly. 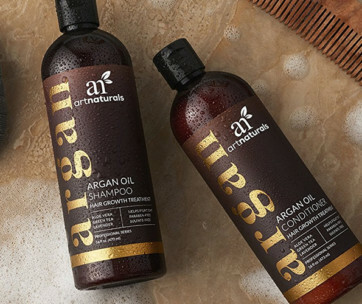 And while it is safe to say that this product is what you’ll be using more often to style your crowning glory, it does come with other features that will benefit hair-challenged gentlemen as well. Featuring a unique blend of natural ingredients, Patricks M1 is the solution that is specifically formulated for today’s very demanding gents by making the hair shaft thicker right upon application. The formulation addresses hair thinning and hair loss while also encouraging optimum scalp health and hair growth. It’s the ideal solution for those whose hairs are already thinning because of sun damage, stress, and other factors. It’s also beneficial for those who simply want a more natural-looking crowning glory without evidence of hair care product application. 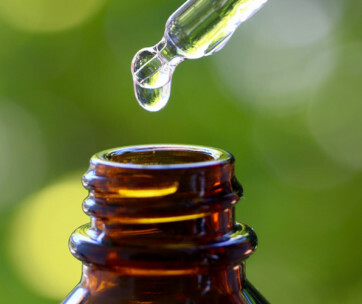 One of the M1’s main ingredients is Saw Palmetto which is effective in blocking the effects of dihydrotestosterone or DHT. For those who don’t know what DHT brings to the table, it is the hormone that has been implicated in hair loss. Blocking the activities of DHT can help address baldness. The M1 also contains Sage, a powerful antioxidant that helps improve the circulation in the scalp, bringing to the individual hair shafts all the nutrients the hair needs to grow fuller and healthier. It also helps reduce sebum which can clog the pores of the skin and lead to further damage to the hair as it blocks the normal growth pattern of one’s crown. 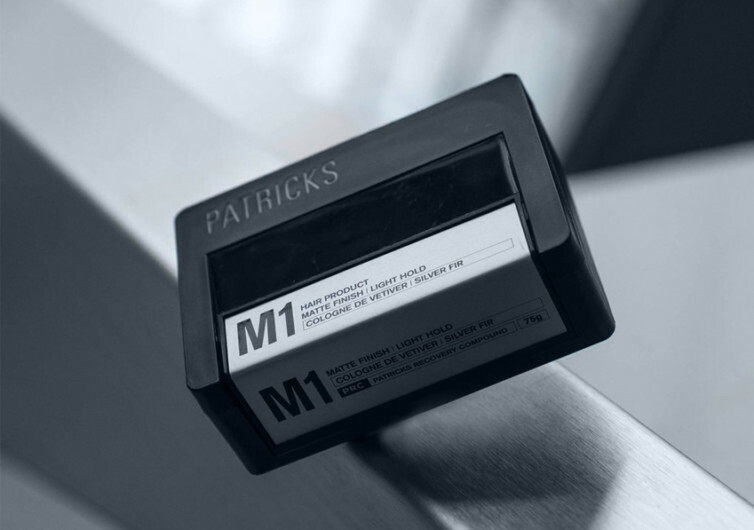 Patricks M1 also features Caffeine which is known for prolonging the growth phase of the hair growth cycle. This means your hair will have more time developing and growing than shedding. 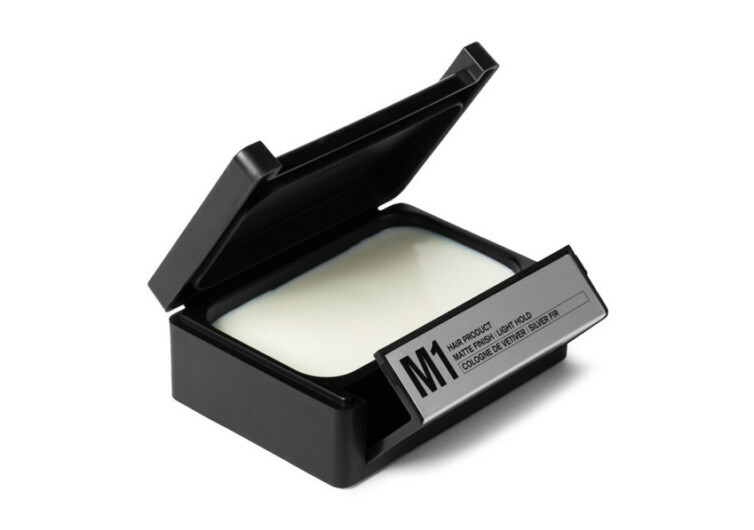 The M1 comes with SPF, too, shielding your hair from harmful UV rays. This should help prevent the fading of the color of your hair. 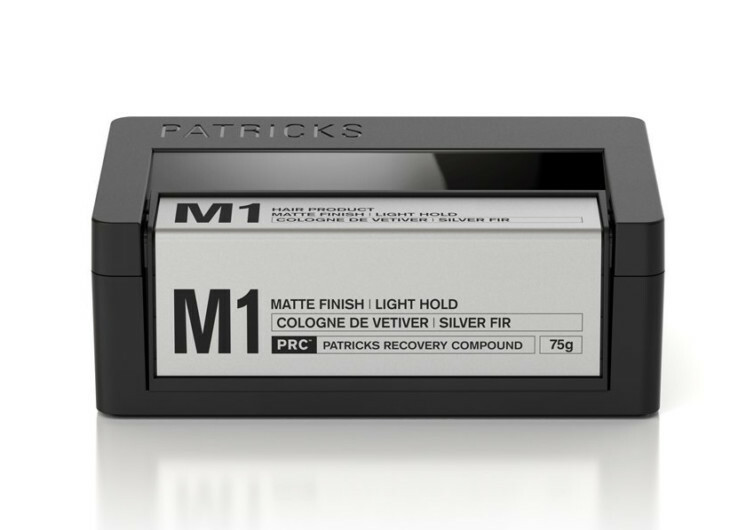 The Patricks M1 may not look like an awesome hair care product, but it is.